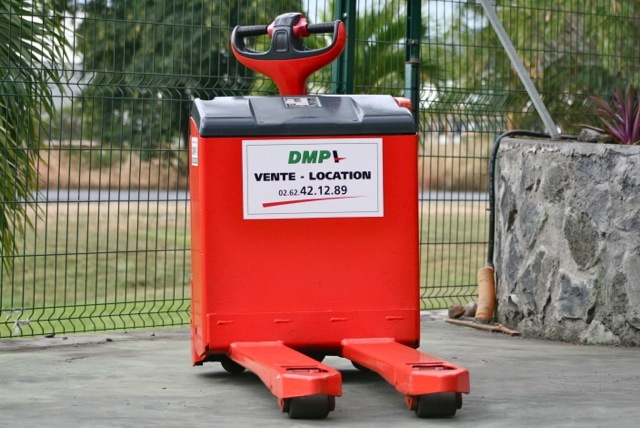 Wide range of electric pallet trucks from €1,500 excl. VAT. Entirely refurbished or sold as-is.